Our many valued clients have a common passion and commitment to create outstanding businesses for their customers. They understand the strategic importance of having a highly effective quality programme within their organisation. From experience, we know that many organisations see QA as a purely or largely compliance-driven, risk-based activity. 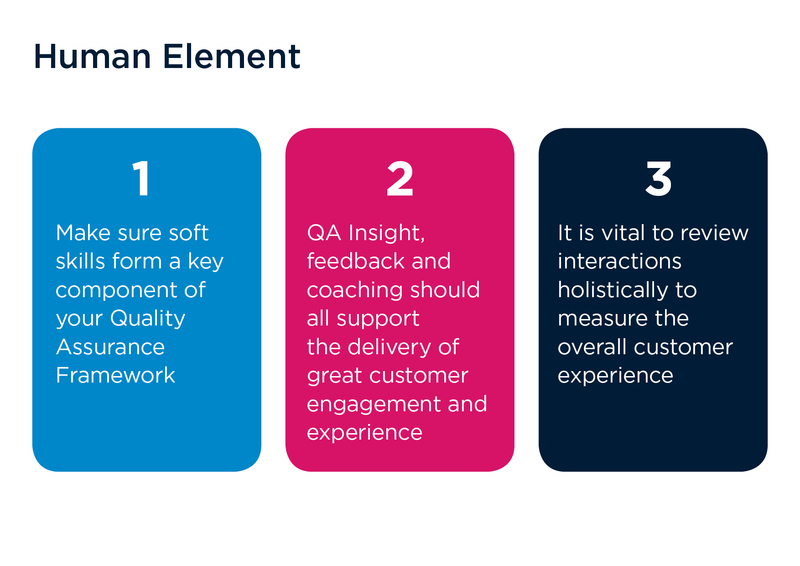 However, we know that the real value of QA impact is much larger, and if performed in an enlightened and strategic manner it will have multiple touch points – we call this the sphere of influence. Our contacts are an often-untapped source of insight which can be invaluable to other areas of the business – Product, Design, L&D, and Marketing teams, to name a few that might not immediately be associated with QA. 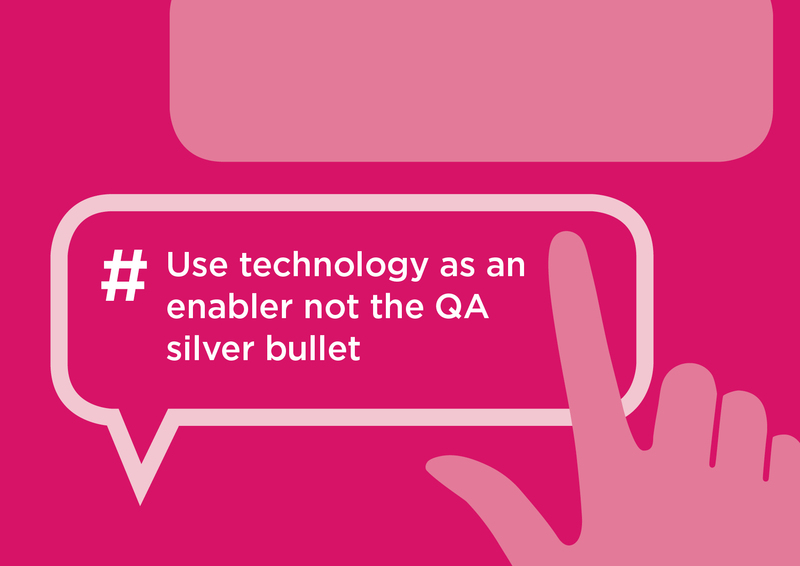 If leveraged effectively, the QA function can be a gold-mine of knowledge which can drive engagement, enhance experience, and generally have real positive impact right across the business. Over the past 29 years we have developed a deep understanding of exactly what underpins a highly effective Quality Assurance Programme, and we have identified 12 factors critical to success. Maximising human interactions is vital to drive increased engagement and experience across channels. 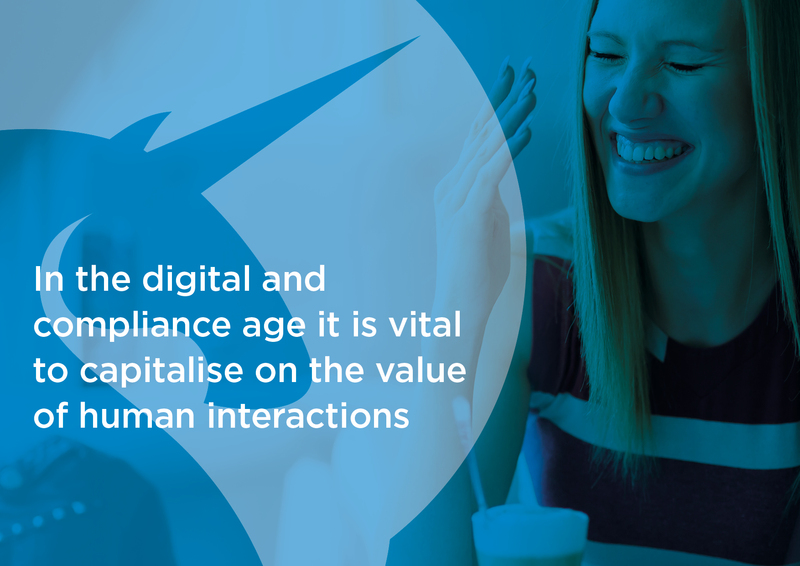 In our rush to automate everything, push Customers online, and reduce expensive human contact, we must not forget the value these interactions bring to our business. Every conversation with a Customer is a lot more than simply repeating words and phrases – it’s an opportunity to make a real connection; to build the human element. As humans, unlike machines (chatbots), we have the ability to be creative, intuitive, show real empathy, feeling and understanding; to connect on a human level. So why is it important to get it right? Making emotional connections should be done intuitively and simply – humanly. Significant focus should be placed on developing effective skills, behaviours and coaching programmes designed to maximise this great benefit to our people and Customers. 1) Keep interpersonal skills front and centre of your QA framework – communication, listening and empathy often come way down the list of priorities behind procedural and compliance standards, and sometimes they don’t even feature at all in any meaningful way. 2) Ensure an effective link between the output of your QA activity and coaching, especially for the softer elements. 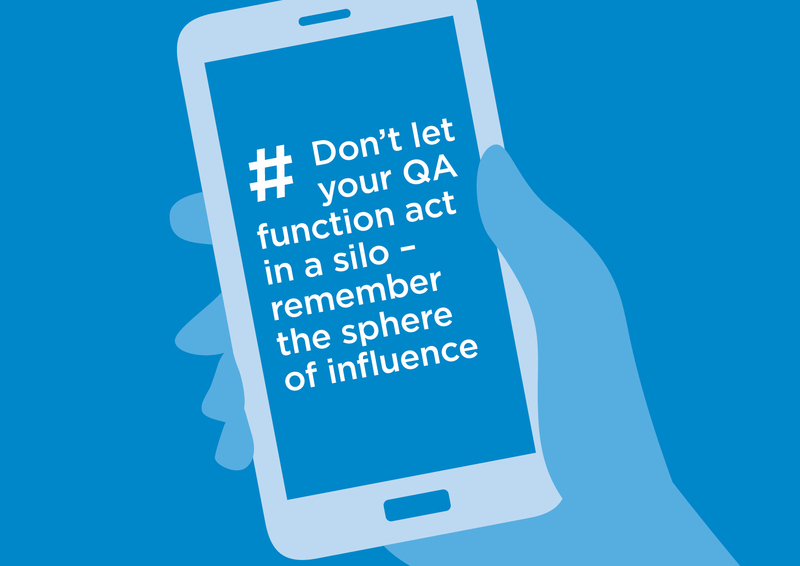 3) Consider whether you are routinely seeing the wider view and measuring overall CX in your QA activity. Having worked through the above, you may also like to ask yourself: how does your organisation measure up against the following points? We’ve already considered the vast sphere of influence that QA can and should have in progressive organisations. Question whether your QA function operates in a bubble, or is the team empowered to positively impact on other areas of the business? Following on from the previous tip, it’s useful to ask whether the opinions and insights from the QA team are routinely sought by others in the wider organisation. Effective, skilled deployment of technology is an asset to any company and can add a layer of depth and assurance to a QA programme, but remember that until the last human customer disappears, technology solutions will ideally need to be ‘fed and watered’ by skilled QA resource who are experts in the human element. 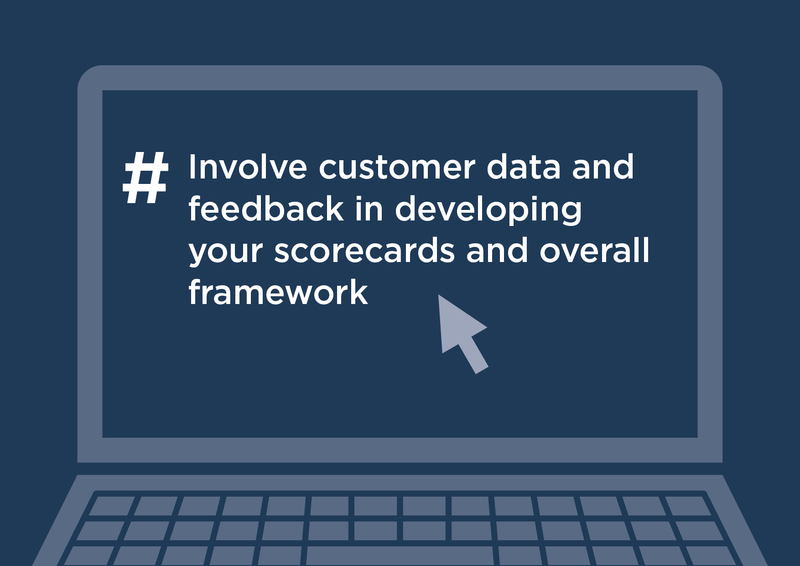 Are you incorporating customer feedback in the development of your scorecards? 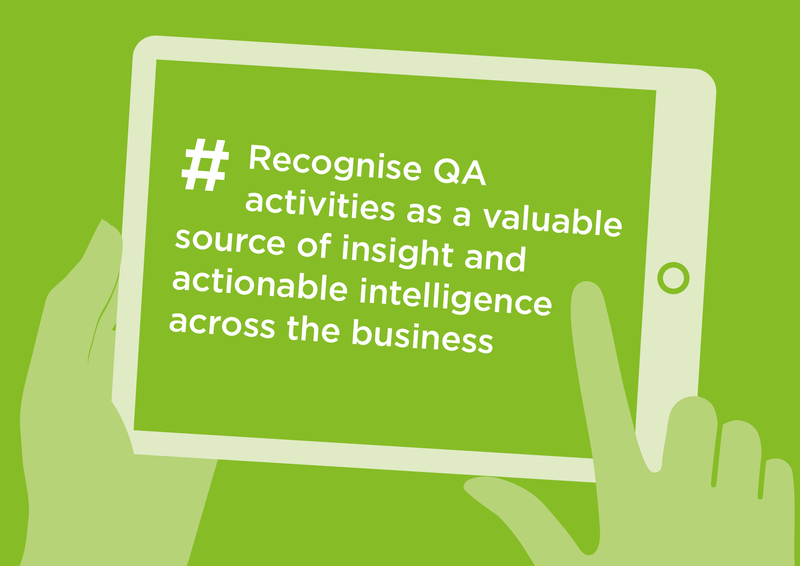 Are you making effective links between your CSAT and QA programmes? We could (and frequently do!) talk at great length about the power and value that an effective calibration process can have in developing and refining QA framework and scorecard, all while ensuring consistency, accountability and alignment. Do you have a calibration routine, and does it follow a defined and documented process? Is calibration used to refine and update your scorecards and scoring guidelines? Do you involve other stakeholders from across the business (remember the QA sphere of influence?) Do you link the output of QA to effective coaching and wider training? If you want to maximise your QA activity, we would welcome the opportunity to talk more about the huge competitive advantage this can provide for your business. Why not benefit from our hugely popular Quality Effectiveness Audit – contact us for more details and to book this in.